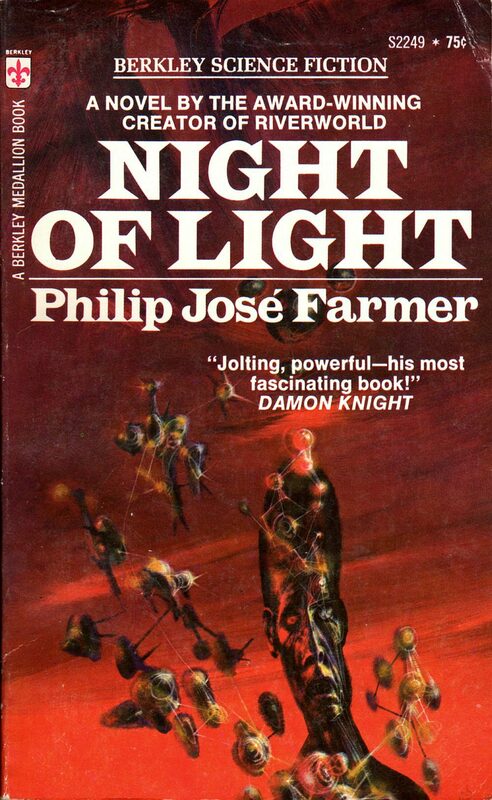 ABOVE: Philip Jose Farmer, Night of Light (NY: Berkley, 1972), with cover art by Richard Powers. 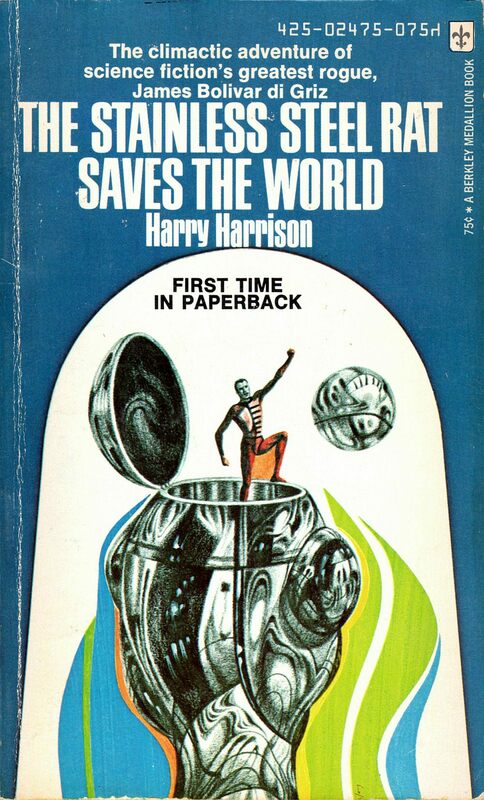 ABOVE: Harry Harrison, The Stainless Steel Rat Saves the World (NY: Berkley, 1973), with cover art by Richard Powers. 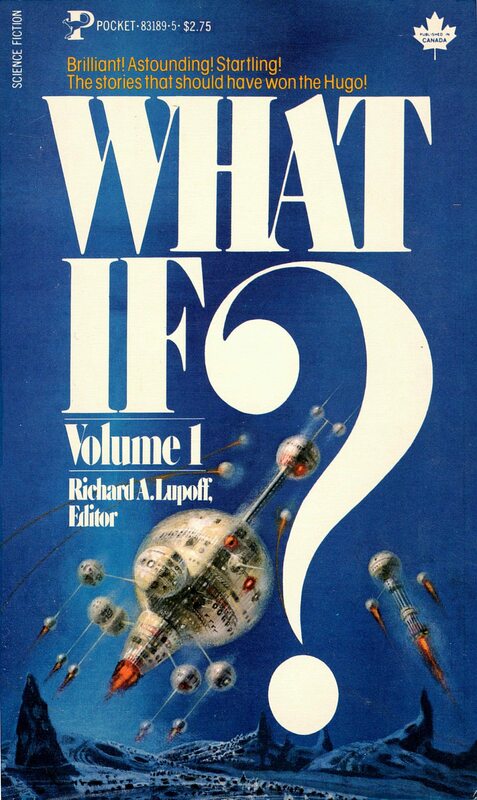 ABOVE: Richard A. Lupoff, ed., What If? 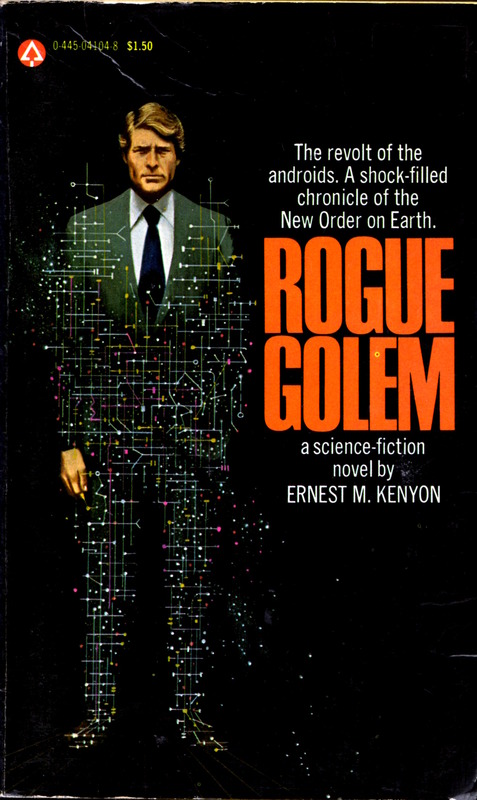 Volume 1 (NY: Pocket Books, 1980), with cover art by Richard Powers. 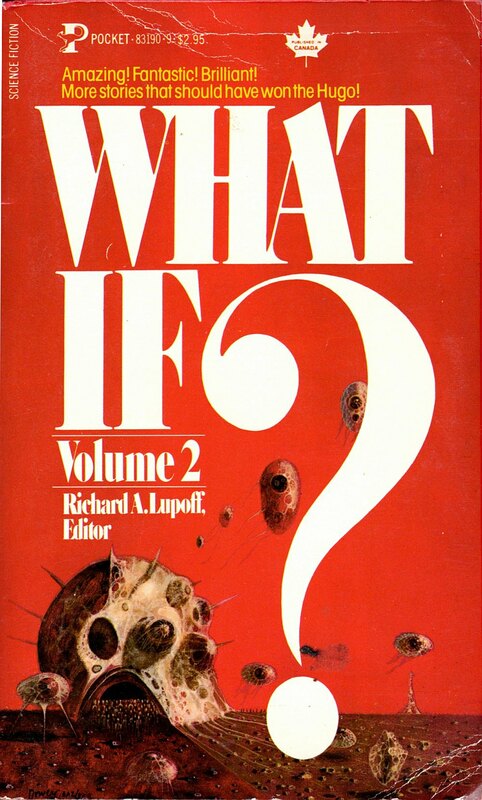 ABOVE: Richard A. Lupoff, ed., What If? 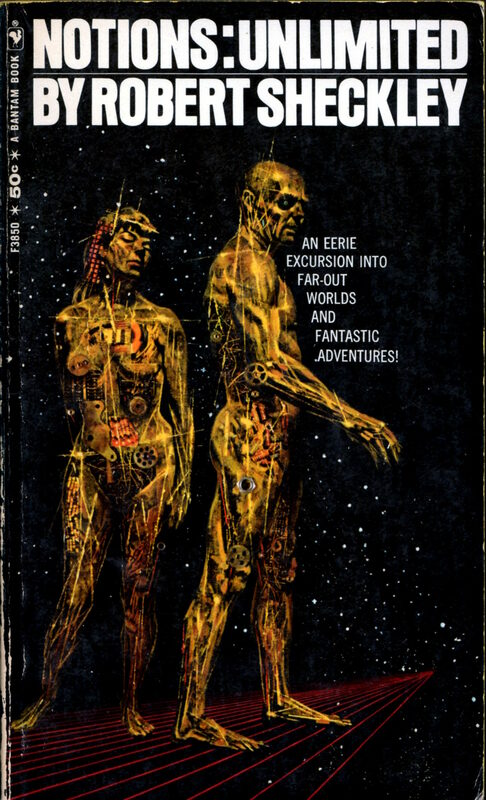 Volume 2 (NY: Pocket Books, 1981), with cover art by Richard Powers. Keywords: What If? Volume 1 and What If? 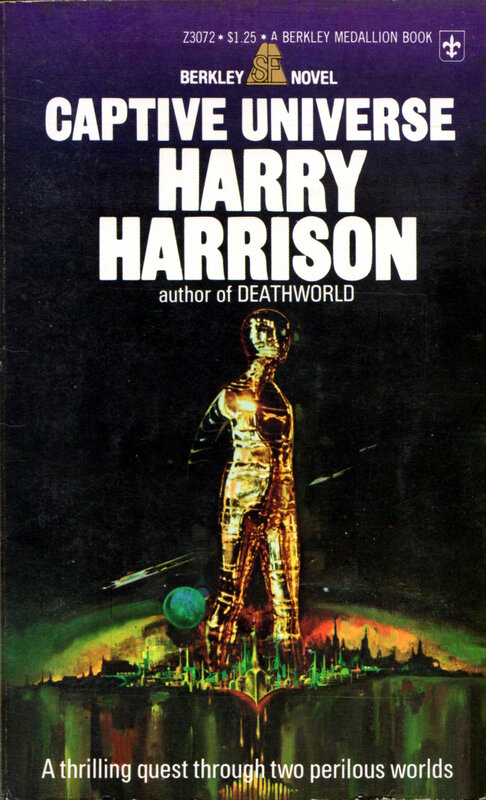 Volume 2, edited by Richard A. Lupoff; Night of Light by Philip Jose Farmer; The Stainless Steel Rat Saves the World by Harry Harrison. 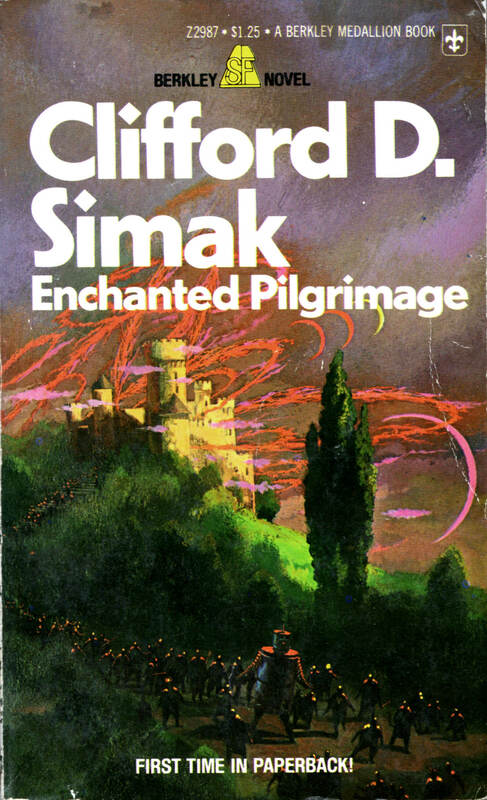 ABOVE: Clifford D. Simak, Enchanted Pilgrimage (NY: Berkley, 1975), Z2987, with cover art by Paul Lehr. 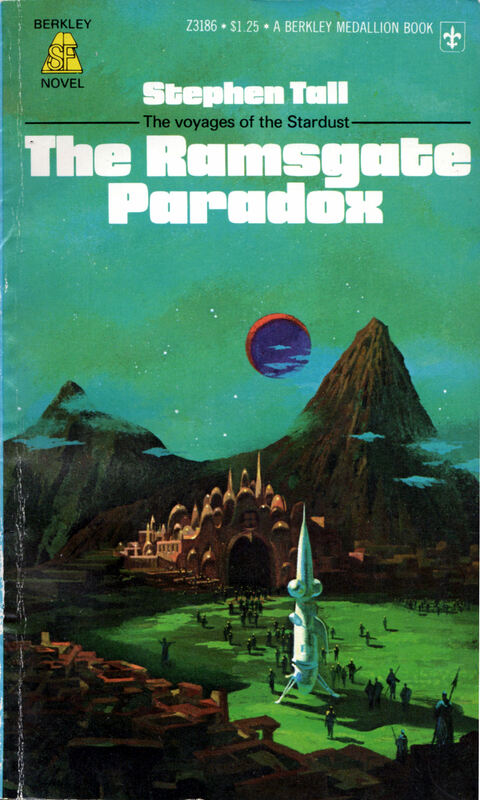 ABOVE: Stephen Tall, The Ramsgate Paradox (NY: Berkley, c1976), Z3186, with cover art by Paul Lehr. 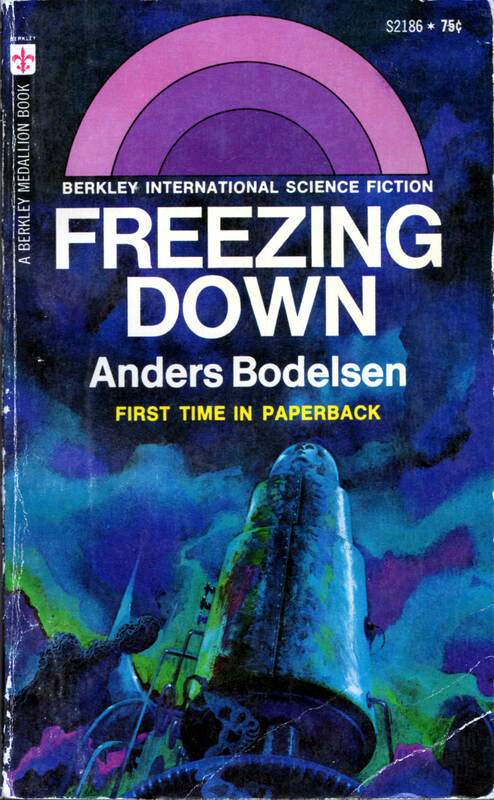 ABOVE: Anders Bodelsen, Freezing Down (NY: Berkley, 1972), S2186, with cover art by Paul Lehr. 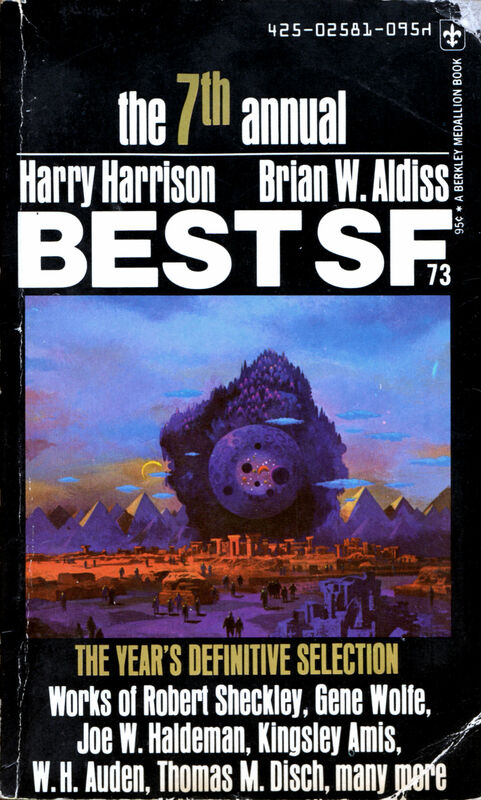 ABOVE: Harry Harrison and Brian Aldiss, eds., Best SF 73 (NY: Berkley, 1974), with cover art by Paul Lehr. 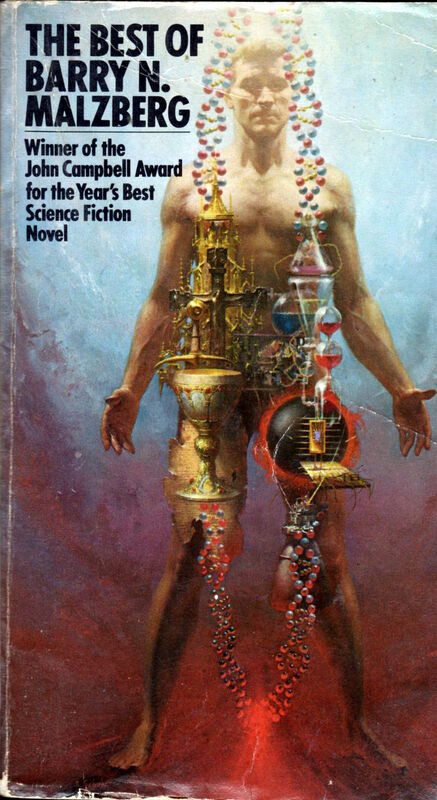 The art on the cover of Freezing Down is uncredited, and no signature is visible, but I’m going to go ahead and attribute it to Paul Lehr. If you know better, you are welcome to post a comment and set the record straight. 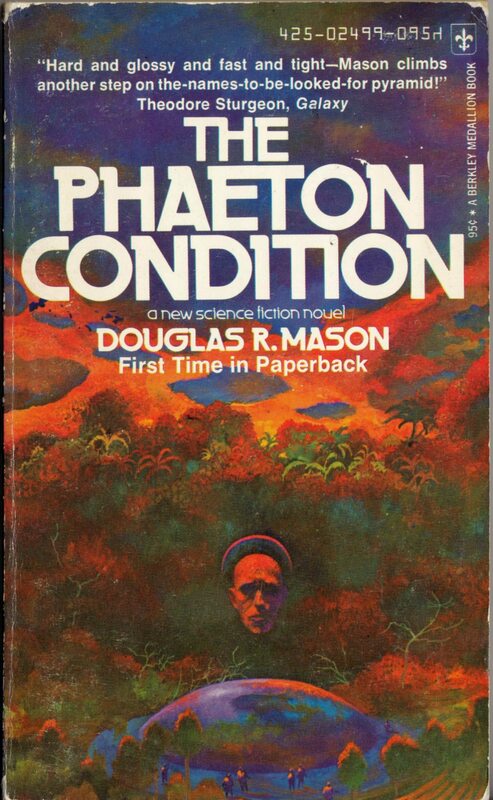 Keywords: Freezing Down by Anders Bodelsen, The Ramsgate Paradox by Stephen Tall, Enchanted Pilgrimage by Clifford D. Simak, The Best SF 73 edited by Harry Harrison and Briwn W. Aldiss, Paul Lehr. 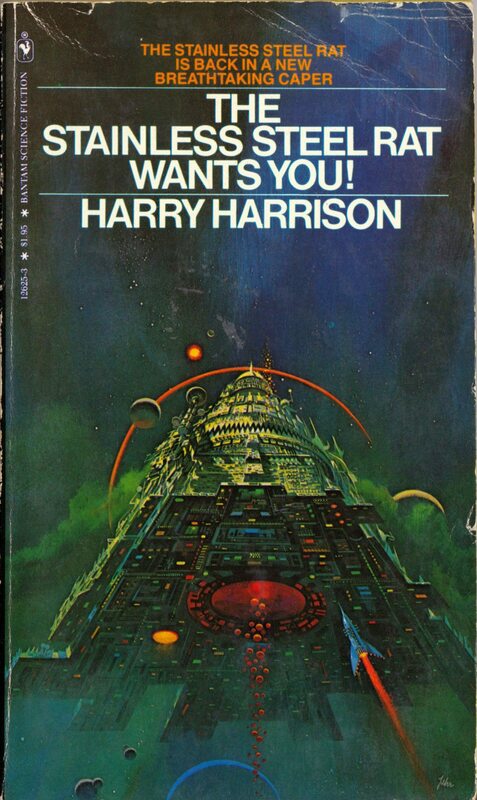 ABOVE: Harry Harrison, ed., Astounding: John W. Campbell Memorial Anthology (NY: Ballantine Books, 1974), with cover art by Kelly Freas). 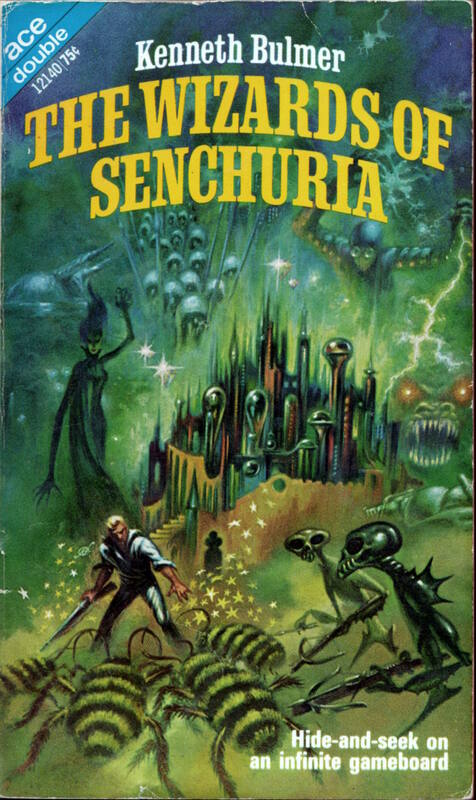 ABOVE: Kenneth Bulmer, The Wizards of Senchuria (NY: Ace, ©1969), with cover art by Kelly Freas. 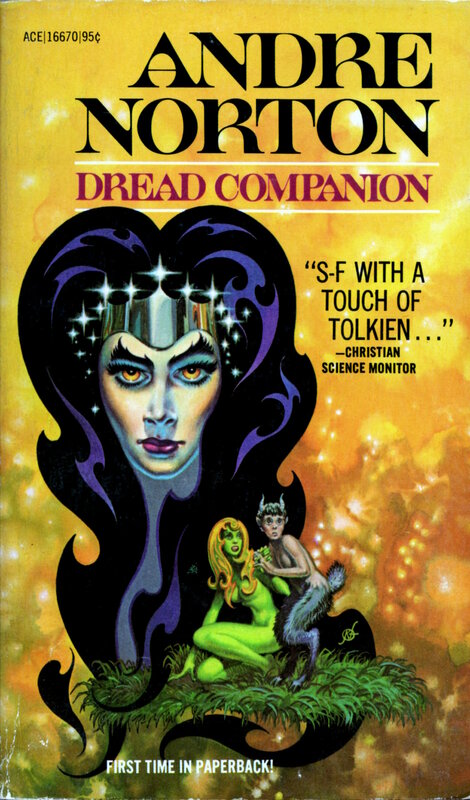 ABOVE: Andre Norton, Dread Companion (NY: Ace, ©1970), with cover art by Kelly Freas. 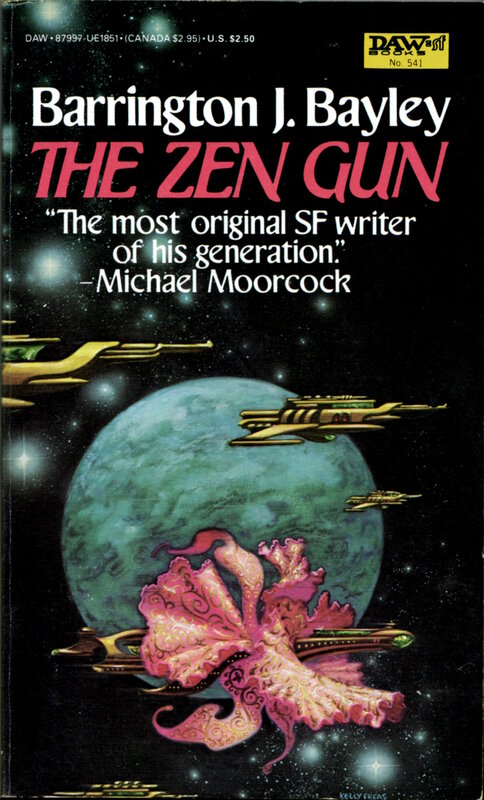 ABOVE: Barrington J. Bayley, The Zen Gun (NY: DAW Books, 1983), with cover art by Kelly Freas. 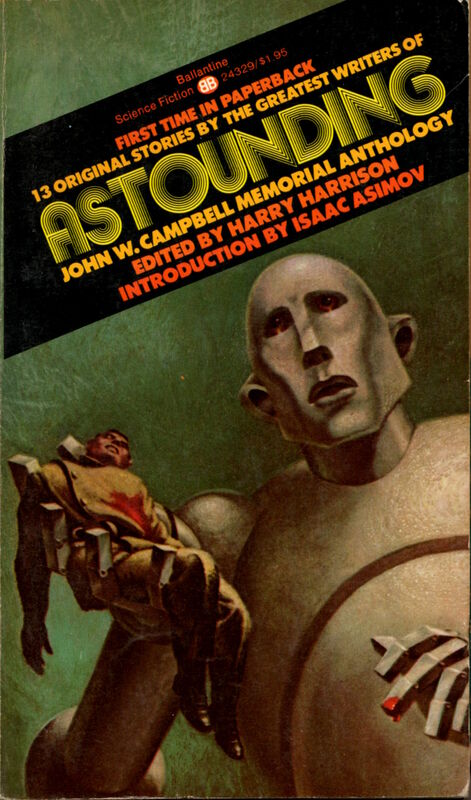 Older SF fans will no doubt recognize the illustration on the cover of Astounding: John W. Campbell Memorial Anthology as a reprint of the famous cover of the October 1953 issue of Astounding Science Fiction, which, apparently, was Kelly Freas’s debut as an SF illustrator. 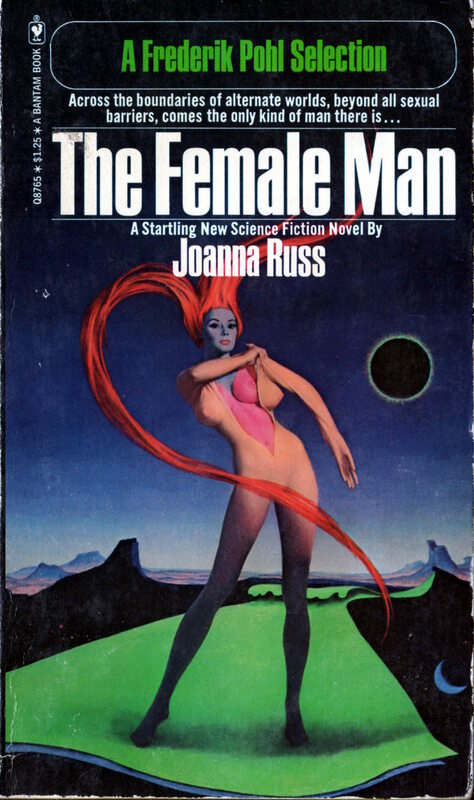 Campbell commissioned the cover from Freas as an accompaniment to Tom Godwin’s short story “The Gulf Between” — not included in the memorial anthology — and twenty-four years later, the rock band, Queen, commissioned Freas to created a pastiche of the image for their 1977 album, News of the World. 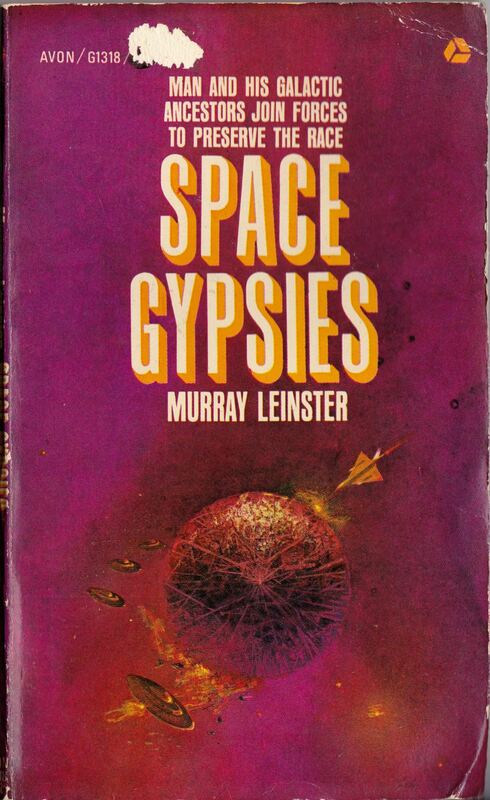 Keywords: Frank Kelly Freas; Astounding, edited by Harry Harrison; Dread Companion by Andre Norton; The Zen Gun by Barrington J. Bayley; The Wizards of Senchuria by Kenneth Bulmer. 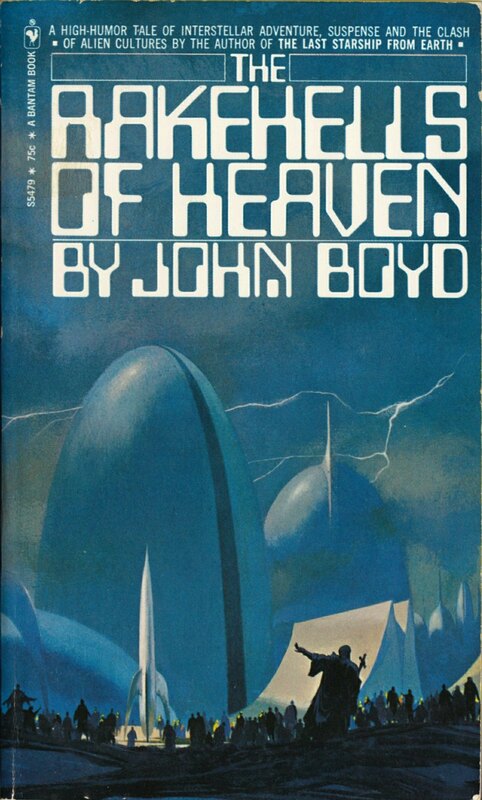 Look Here: Two SF covers with arresting airbrushed artwork by… ? Keywords: The Star Kings, Bill, the Galactic Hero. I can’t say for sure, but my best guess at this point is that the McMacken who produced the cover art for Bill, the Galactic Hero is Dave McMacken. Widely admired in his early career for his skill with an airbrush, McMacken is perhaps best known for his cover illustrations for albums such as Frank Zappa’s Over-Nite Sensation, The Commodores’ Natural High, AC/DC’s Ballbreaker, Cat Stevens’ Greatest Hits, Warrant’s Dog Eat Dog, The Bullet Boys’ Freak Show, Weather Report’s Black Market, The Beatles’ Reel Music, Steve Miller’s The Joker for Steve Miller, and Kansas’s Leftoverture. Some might also remember his poster for Steven’s Spielberg’s 1941. 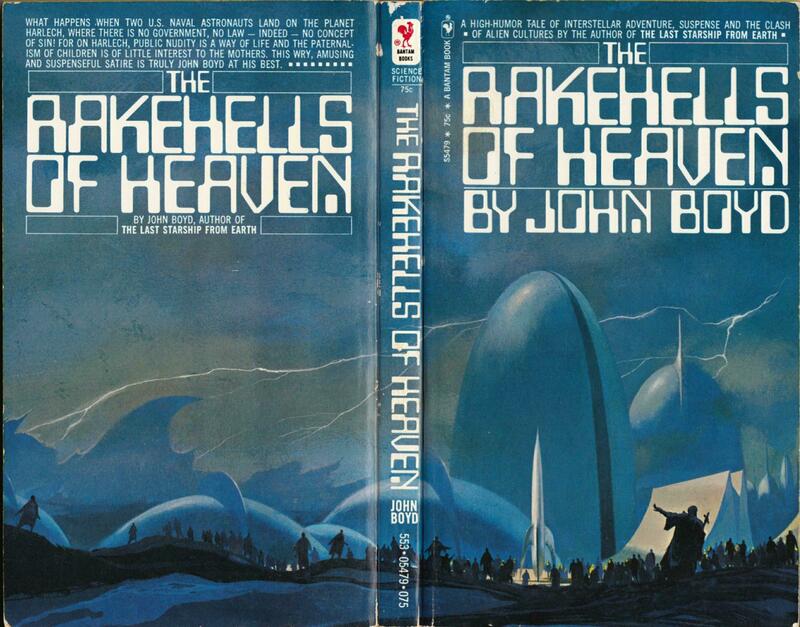 My favourite image in the above group is Lehr’s wraparound cover for John Boyd’s The Rakehells of Heaven, even though the display font used for the title and author name is overbearing and, in places, difficult to decipher! 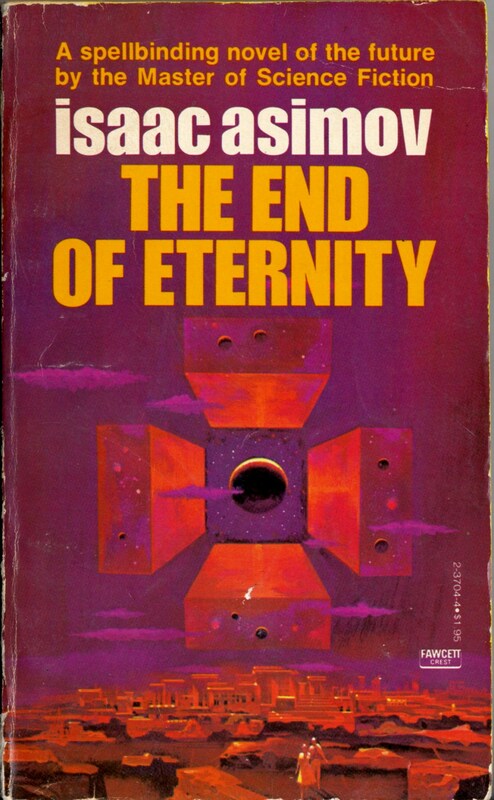 To view all of the covers with art by Paul Lehr that I’ve posted so far, click here. 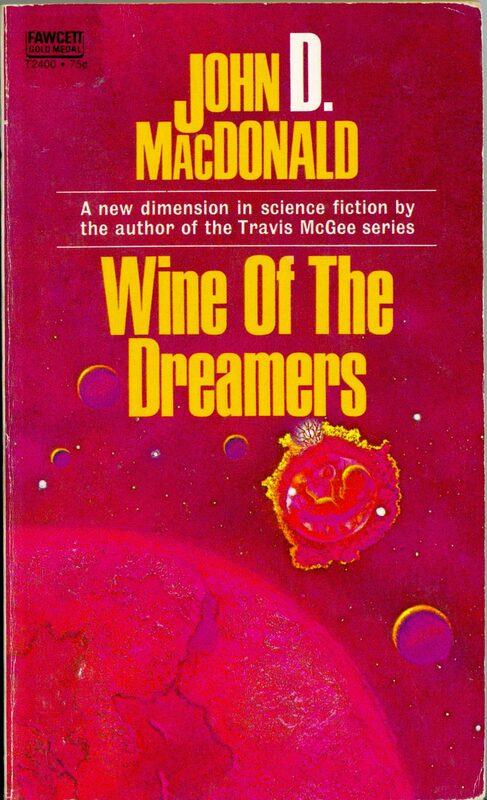 Keywords: Wine of the Dreamers, Space Gypsies, The End of Eternity, The Rakehells of Heaven, The Phaeton Condition, The Stainless Steel Rat Wants You!